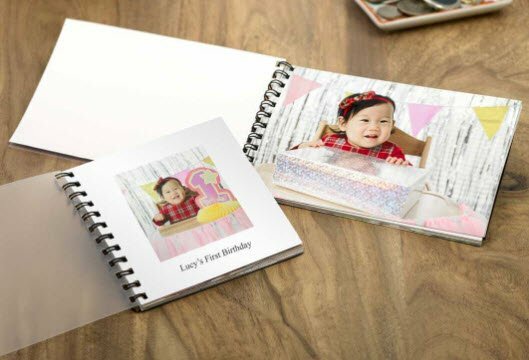 Meet the easiest photo book you could make. Just pick 10-25 of your favorite photos and choose the order they’ll appear in. Gift to someone special or hold onto as a personal keepsake.